This entry was posted in Get to know us better!, Spa Team and tagged get to know us, Massage Therapist, Molly Ihde, spa team by Cassie. Bookmark the permalink. Molly, happy to hear you are broadening your experiences as an MT. However, I so miss you!!! I can’t vouch enough what an amazing massage therapist Molly is. 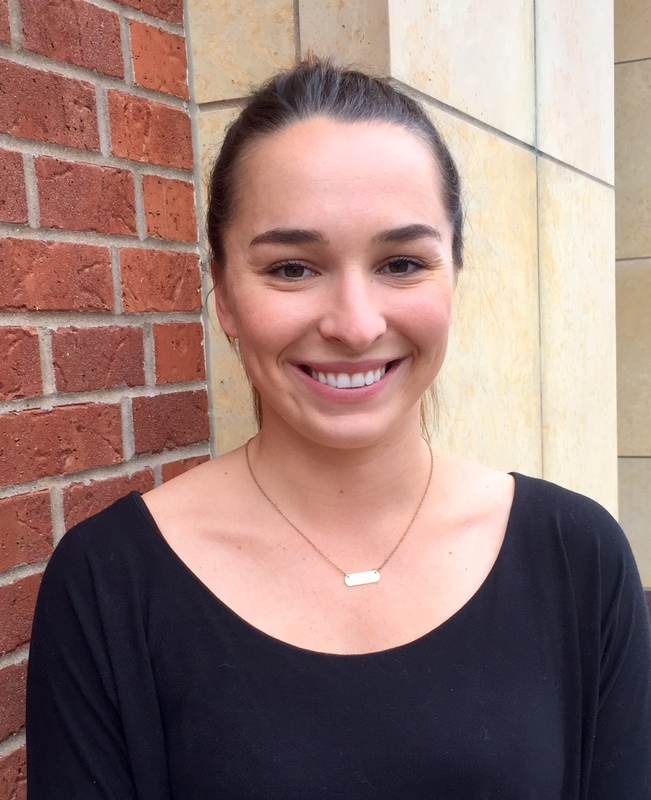 I’ve experienced many therapists in California and now Iowa but Molly knows exactly what it takes to service a client, knows their needs and offers suggestions for preventative care. Congrats Molly! !